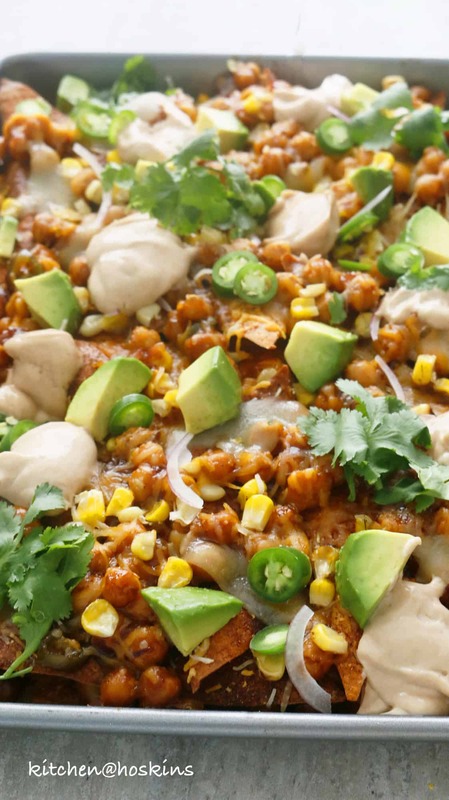 Loaded with spicy baked wonton skins, easy skillet bbq chickpeas, sweet corn, jalapeño slices, two types of cheeses, avocado, red onion and bbq sour cream. 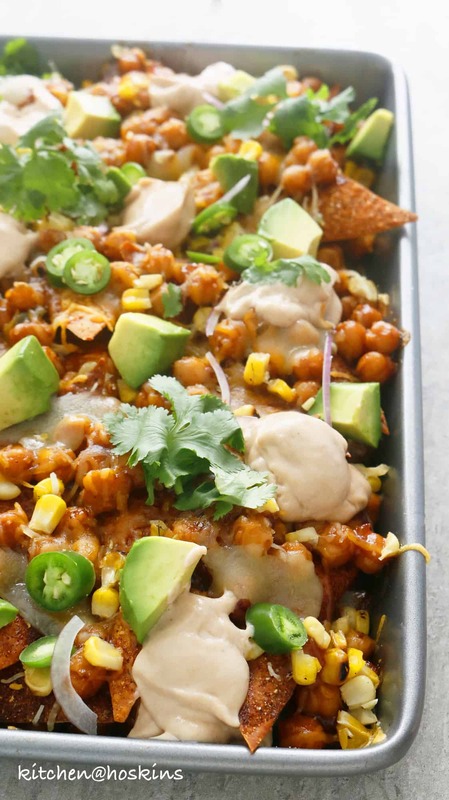 This loaded bbq chickpea wonton nachos is a guaranteed crowd pleaser!!! Sweet. Spicy. Smoky, Cheesy. Tangy. 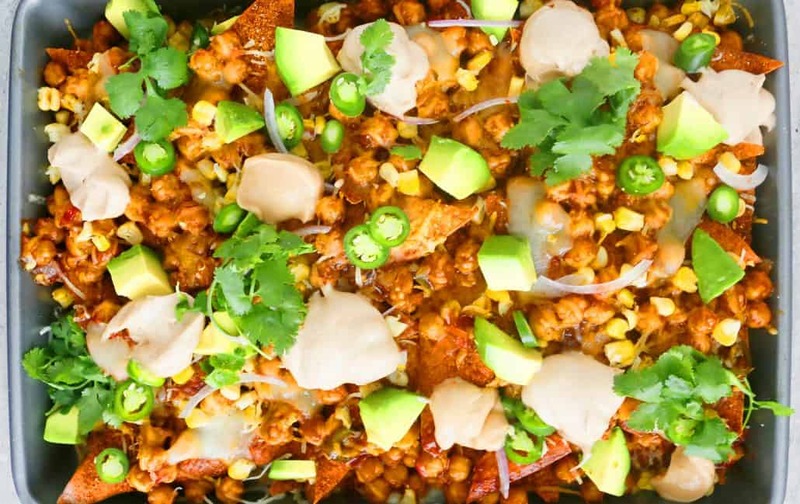 Could there be anything better than these vegetarian nachos? Game days, Holiday parties, get togethers or just a Friday night at my home. A small break from all the lunch box recipes for some nacho love! 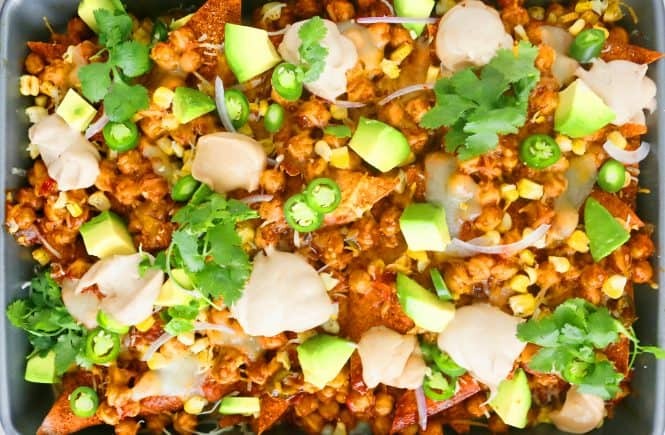 Loaded bbq Chickpea wonton nachos. 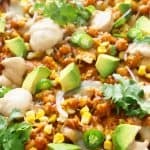 How to make vegetarian chickpea nachos? Barbecue nachos for the win!! Check out Instant Pot BBQ Pulled Chicken Sandwiches. Stir all spice mixture together in a small bowl and set aside. Pre heat oven to 375 degrees and spray 2 sheet pans with non-stick cooking spray. 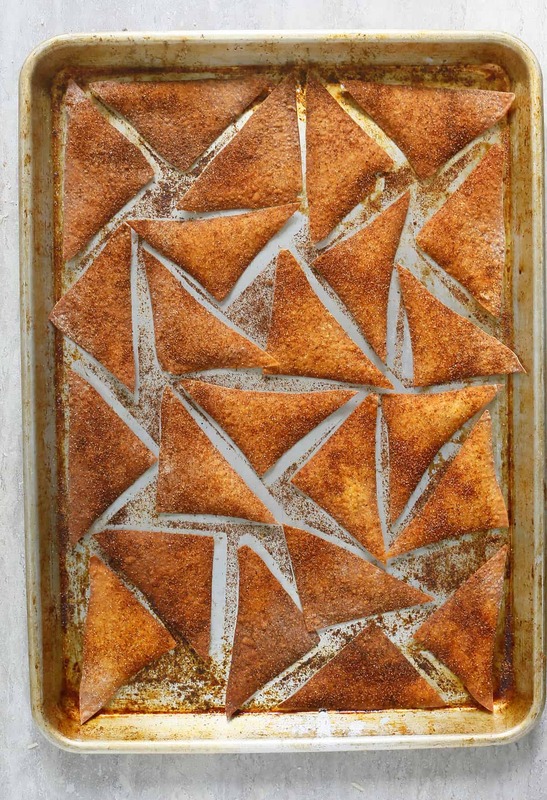 Place all cut wonton triangles in a single layer on both sheet pans. Spray a coating a non-stick cooking spray on top of the wonton skins and sprinkle the bbq spice mixture evenly (use as much or as little as you'd like). You might have some spice mixture leftover. 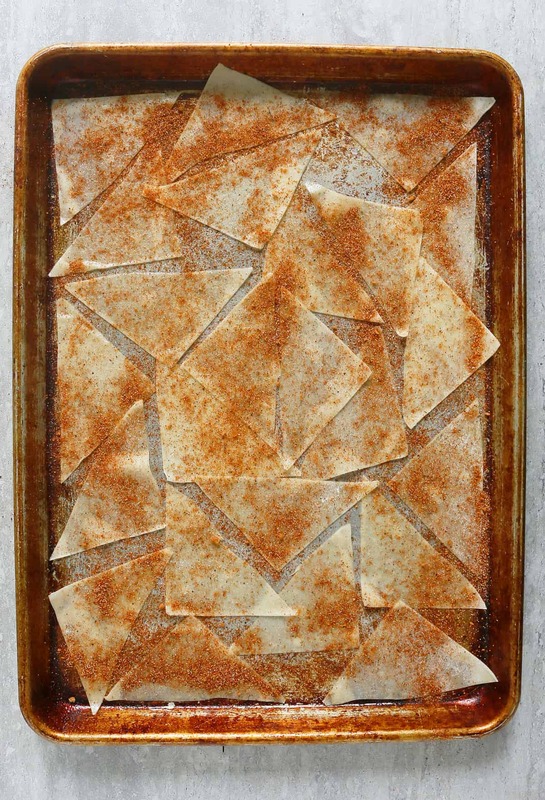 Bake one sheet at a time for about 12 minutes or until the chips look crisp and brown. Place pan on a wire rack to cool completely. 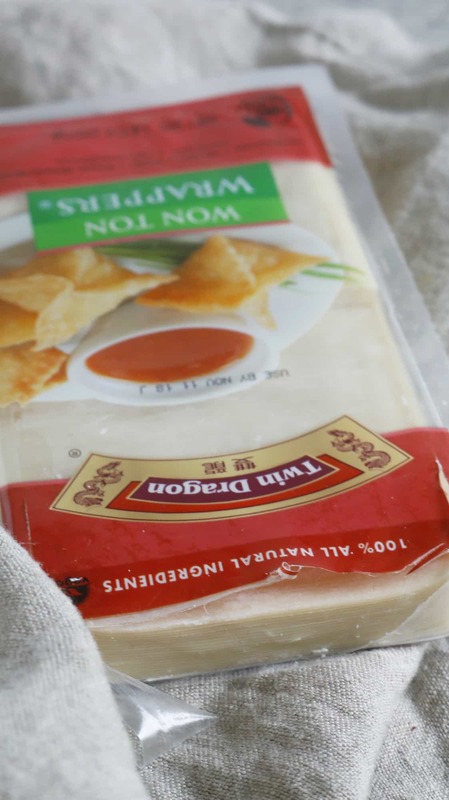 Spicy Wonton chips can be made up to a day ahead and stored in a ziplock bag. 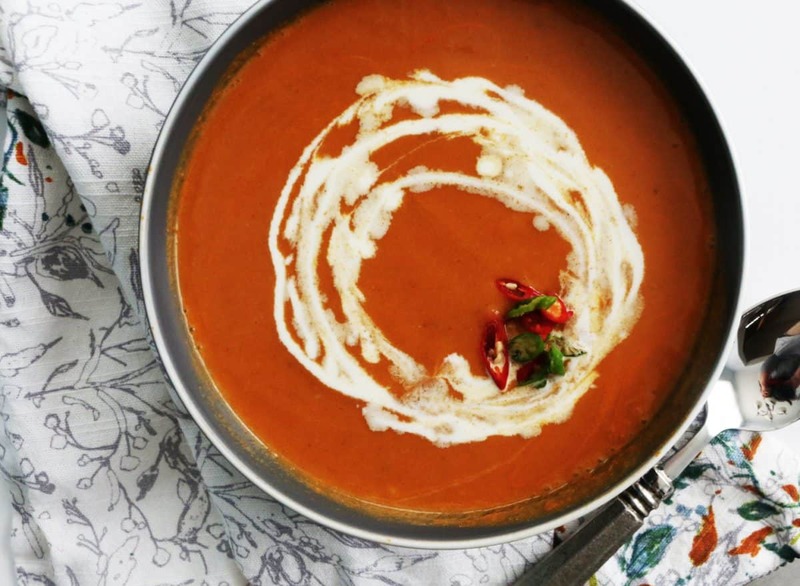 Heat oil in a medium non-stick saute pan over medium-high heat. Add onions, garlic and jalapeño slices when hot. Saute for about 3 minutes until onions begins to get translucent. 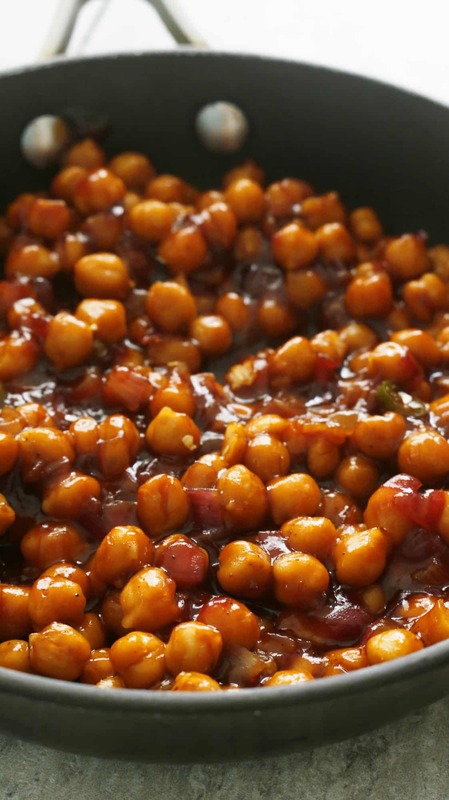 Add chickpeas, barbecue sauce, salt and pepper. Stir until the mixture bubbles and thickens slightly (It will continue to thicken as it cools). Remove from heat and let cool. 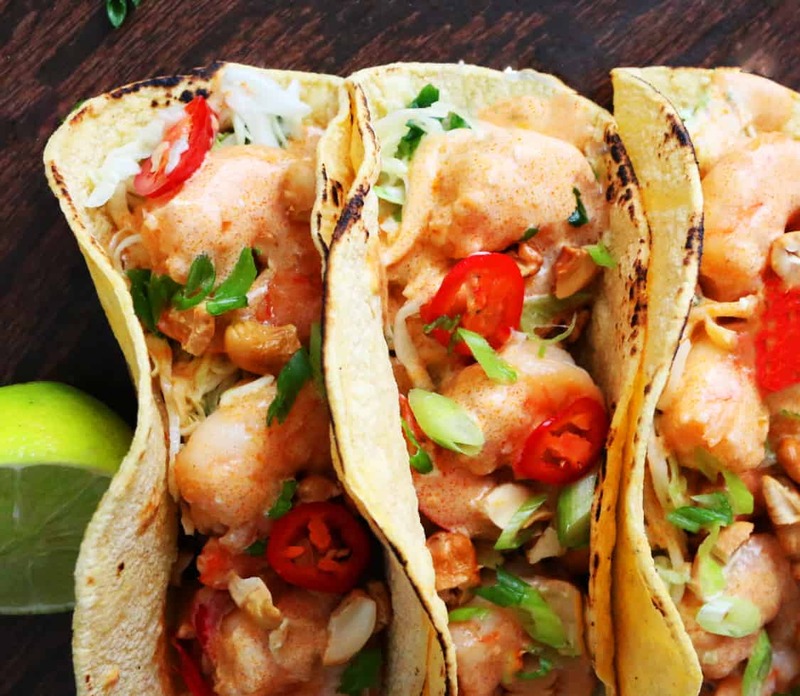 In a 9 x 13 jelly roll pan or half sheet pan or large cast iron skillet, layer half spicy wonton chips, half of easy skillet bbq chickpeas, corn and sprinkle half of both cheeses. Top with remaining wonton chips, bbq chickpeas, corn and cheeses. 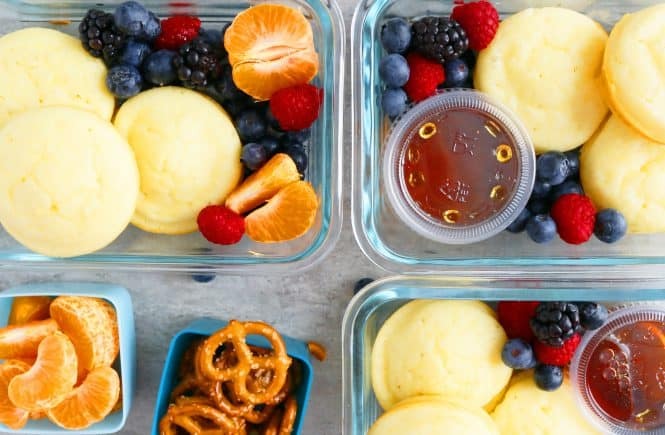 Bake for 4-5 minutes, until cheese melts. Serve hot topped with avocado, sliced red onion, jalapeños slices and bbq sour cream. Stir bbq sauce and sour cream together. -Spicy wonton chips can be made up to a day ahead and stored in a zip lock bag at room temperature. Crowd pleaser, indeed! Great idea (as always) Maria!